﻿ How website design can help increase conversion and sale! How website design can help increase conversion and sale! How can website design increase conversions and sales What if your website could be an honest-to-goodness sales machine? A channel to bring you qualified leads, that takes less effort than managing a full sales team? This technique provides insights into fine-tuning a website and making the best possible ratio between visitors and a specific action. This can be leveraged into acquiring new customers, gathering leads, downloads, etc. Say, last month, you had 1,000 visitors to your website, and 10 requests for proposals: your conversion rate will be 1 percent. 1. 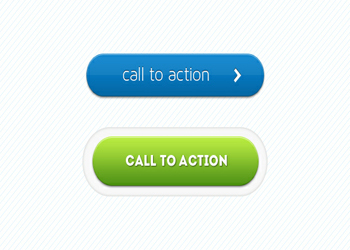 Place your call-to-action above-the-fold. Each page of your website should have a beautiful and prominent call-to-action — be it a button or a form — right above-the-fold. That means the visitor doesn’t have to scroll down in order to see it. 2. Pick a punchy and clear headline. 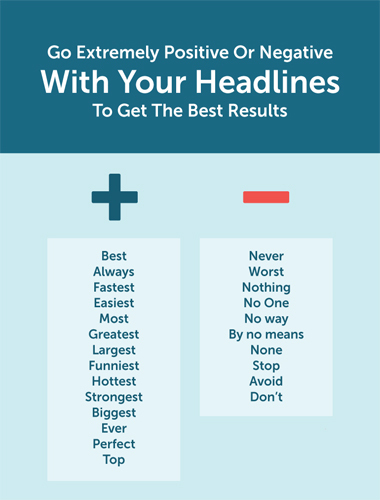 Make sure you have a creative, bold and catchy headline. Besides, text attracts attention before graphics. To help increase conversions with design, consider bold fonts taking the stage, and paint a persuasive picture with words for your target audience. Testimonials: People sharing how happy they are, by using your services or products. Top it off with a few choice numbers, pulled from their results. (“Lost 5 kilos in 3 weeks,” “Increased 23% in billable hours,” etc. ), their picture, a few full names, and boom! 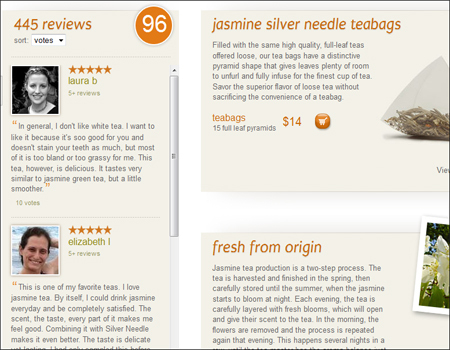 Case study: Another powerful tool for adding social proof to your website is storytelling. Design-wise, you can distribute case studies in a multitude of formats: a report, a video, or, simply, a section on your website. Show and tell with a video. It’s been shown that videos can dramatically increase conversions. This alone seems a good enough reason to start thinking about how to add them to your website. Behind-the-scenes: Show off the work that went into creating your product. This will increase your likeability, and bring the visitor closer to your brand. Product tour: A quick 60 seconds on your product, and its benefits, will save the visitor’s time scrolling around your page. Case study: Pick one of your customers, and tell their story. Think of a format — such as Problem, Solution, Results — and embody that in a simple script. 4. Show off your badges. Trust badges: Typically from review sites. Trustpilot is popular in the B2B market, while TripAdvisor and Yelp are popular with consumers. Security badges: Badges provided by companies like McAfee demonstrate that you have an encrypted link between your website and your visitor’s browser. These badges assure all info sent through your landing page forms is secure. Award badges: Highlight your best-in-class status with badges for industry-specific awards, like Awwwards for the best web designers, developers, and agencies. Tech2morrow Software and Services Pvt. Ltd.
© Tech2morrow 2019. All rights reserved.